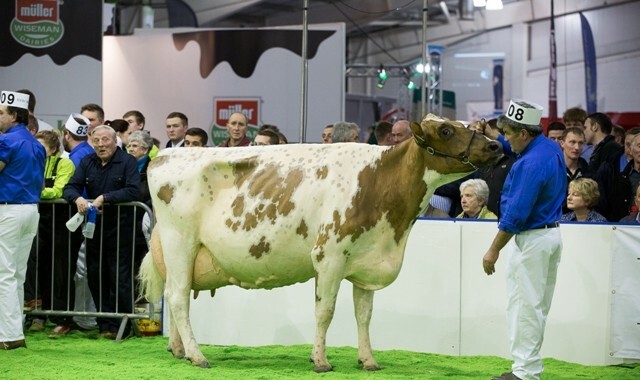 The Halmyre team had a successful Royal Highland Show at Edinburgh with Halmyre Urr Louise 254 standing first junior cow in milk and then reserve champion. 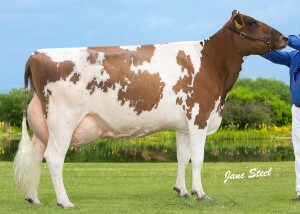 Sired by Palmyra Tri-Star Reality this second calver is classified VG87 and calved in December. 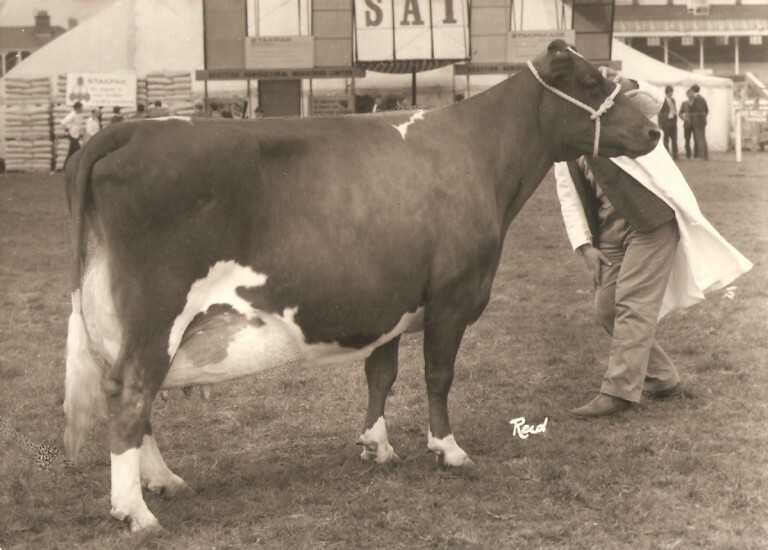 Her dam is Halmyre Urr Louise 175 EX94 who was unbeaten Ayrshire in 2008 standing supreme of show at Ayr and Stewartry, reserve at the Royal Highland Show and interbreed at Dumfries. 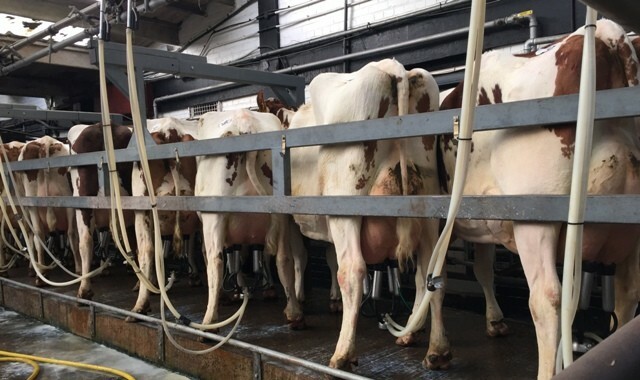 She is also maternal sister to Halmyre Urr Lieutenant who is an Attwell Admiral son of Louise 175 and is being marketed by Cattle Services (Ayr) Ltd.